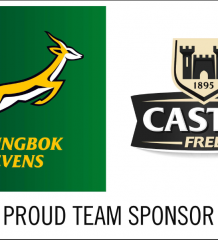 The Springboks opened their Castle Lager Rugby Championship campaign with a bonus point victory over Argentina at Jonsson Kings Park on Saturday, but earned only qualified praise from Director of Rugby, Rassie Erasmus. 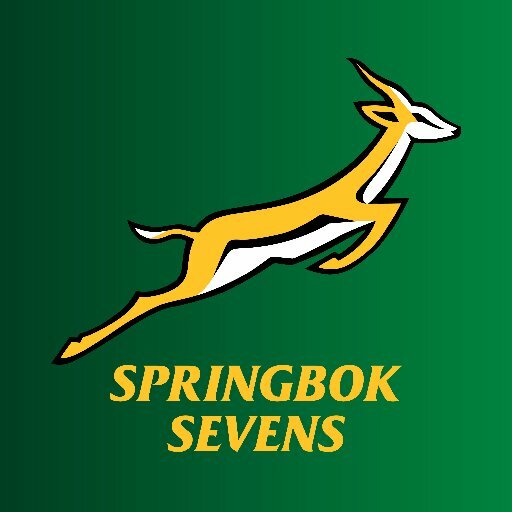 The Boks scored six tries to three, with speedsters Aphiwe Dyantyi and Makazole Mapimpi crossing for two tries each, while Lukhanyo Am and Faf de Klerk also scored. 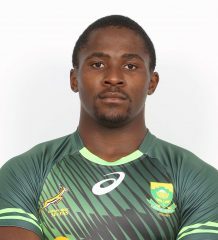 Handre Pollard converted two of the tries. “I was expecting that we wouldn’t produce a completely fluent display, but the first half was worse than I thought. Thankfully Siya (Kolisi) and the boys picked it up after the break. Pumas coach Mario Ledesma meanwhile handed out high praise to the dominant Springbok pack describing them as “the most physical team in the world by far”. Erasmus picked out the fact that the win could have been more comfortable: “The lineouts we lost in their 22 were a problem – we were down there five times and we didn’t capitalize in the first half. That was the most frustrating thing. Erasmus said he planned to make changes: “They know what we’re about now and we’ll make a few changes to the team – four of five changes – as we’re expecting a massive physical onslaught; they are fuming. Meanwhile Ledesma was asked how it was possible to stop the Springbok pack: “Maybe if they get sick or something,” he said.